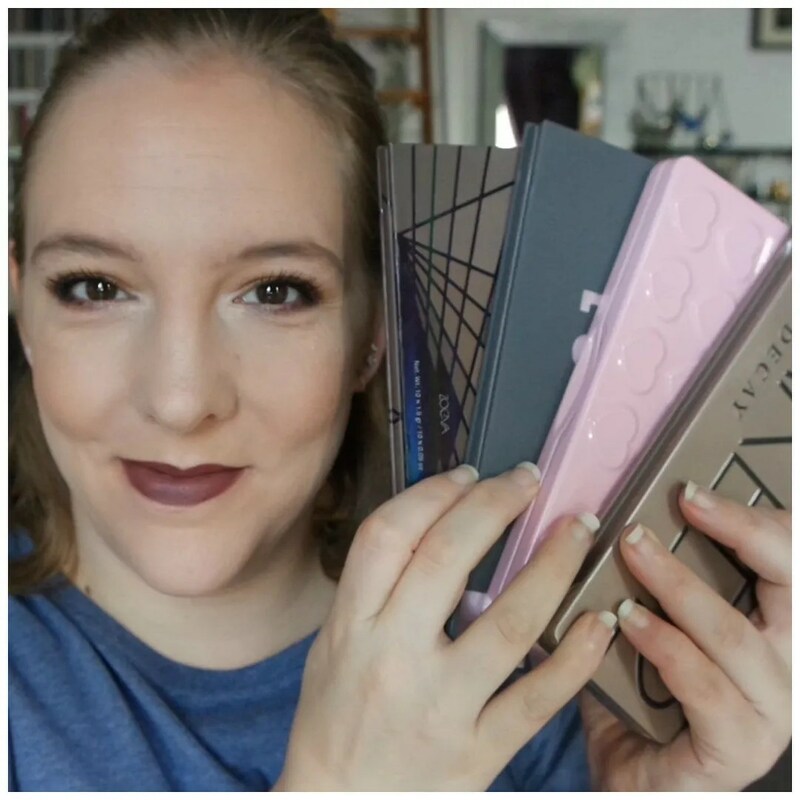 Today I am sharing with you 4 of my favorite warm toned eyeshadow palettes available at the drugstore. So far, I have been giving you my palette recommendations according to certain undertones of the colors in the palette for nearly a year. But none of those videos list many truly drugstore priced items. That is why I would continue the series but now focusing on palettes available at the drugstore. Which cool toned palette should you buy? About a month ago I gave you an overview of warm toned eyeshadow palettes, so it would only be natural for the next step in the series to talk to you about cool toned eyeshadow palettes. Great for beginners and pale skin, there aren’t too many on the market, but I selected four to talk about: Urban Decay Naked 2, Too Faced Chocolate Bon Bons, Lorac Pro 2 and Zoeva En Taupe. Come the Holiday season wearing dark red lipstick is one of my staple make up looks. Not only does it add to the festive spirit, I also love wearing a dark red lip in the winter time to set off against my blonde hair and fair complexion. There is just something about that Snow White look that I love. 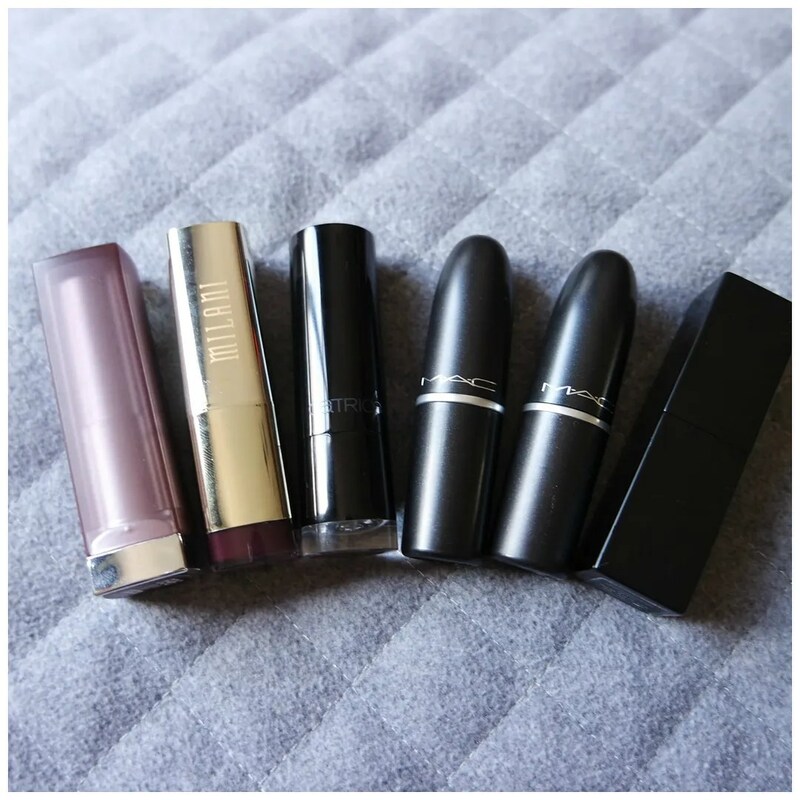 I selected 3 drugstore and 3 high end lipsticks from my collection to show you some of my favorite options for wearing a dark red lip. I have added links to reviews so you can see what all of these look like on my lips.